Brian Pearison has been named the new men’s basketball coach at Ancilla College. Pearison has been an assistant basketball coach for the Chargers for the past three years. 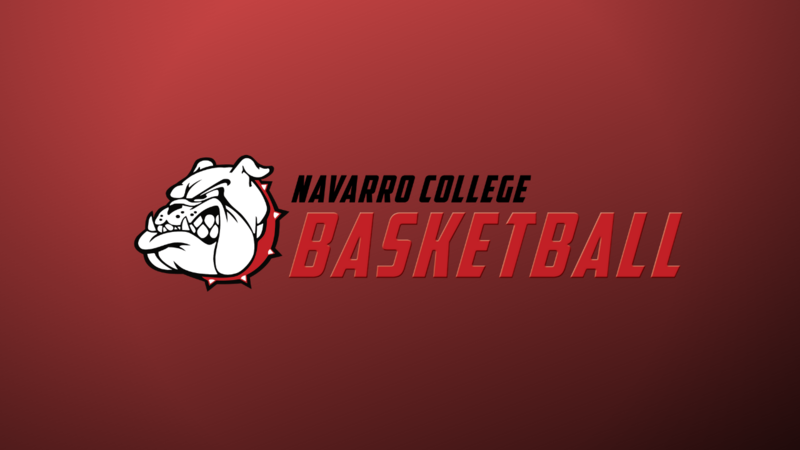 He takes over for Aaron Butcher who was recently named the head coach at Northern Oklahoma College in Enid, OK. NOC is a NJCAA Division I junior college. 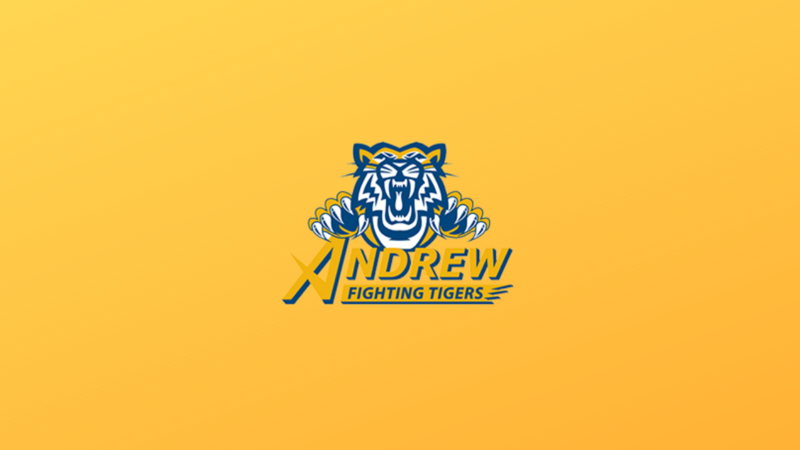 Ancilla is a NJCAA Division II program. Pearison is currently serving as athletic director at Ancilla and will remain in that position in addition to his new coaching duties. He had been an assistant basketball coach at both Holy Cross College and at Indiana-South Bend before joining the Ancilla staff in 2014. Ancilla loses just three sophomores off this year’s 29-3 club and Pearison hopes to have the team back in the hunt for a trip to the national tournament next March. Ancilla has gone 75-19 in the past three seasons and 42-11 in the always tough MCCAA.